Happy Friday! Here are some of my favorite things from this week. This book I started (and finished) in the same day. So good! 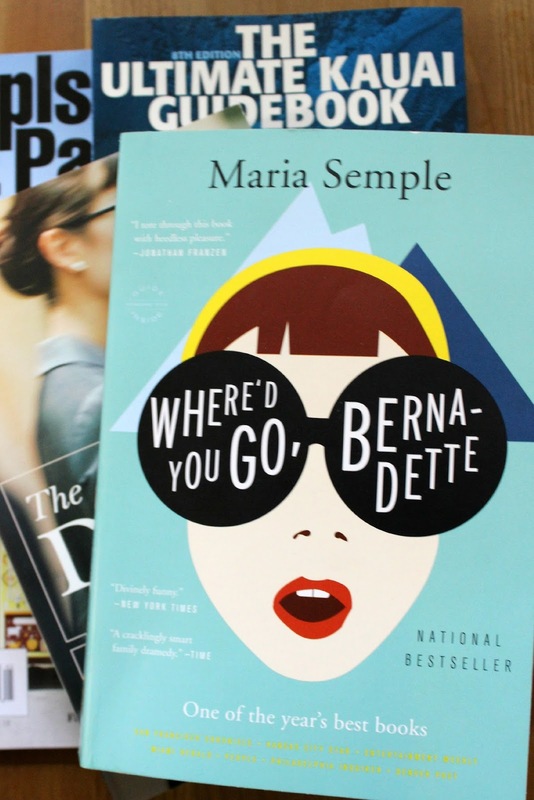 Where'd You Go, Bernadette is about a family living in Seattle. The story is told from the perspective of Bee, a very intellectual only child who is just finishing middle school and is about to head to the East Coast for boarding school. Her dad is a top executive for Microsoft and her mother (Bernadette) is a bit of a recluse. I don't want to give too much away but I will say that things start to get pretty weird pretty fast while the family plans a trip to Antarctica as a reward for Bee's successes. You learn about tensions between Bernadette and the other moms at Bee's school through letters. I can't say that I have ever read a book written in this format but it gives you some insight into things you wouldn't otherwise know. It made it really easy to read and at one point I actually burst out laughing. I think that I have mentioned before that I have a terrible habit of starting a book and never finishing it. I enjoy reading but I am less of a "book-a-day" girl and more of a "read-30-pages-on-and-off-for-a-while-and-then-start-something-else" kind of girl. But this book was just too good to put down. 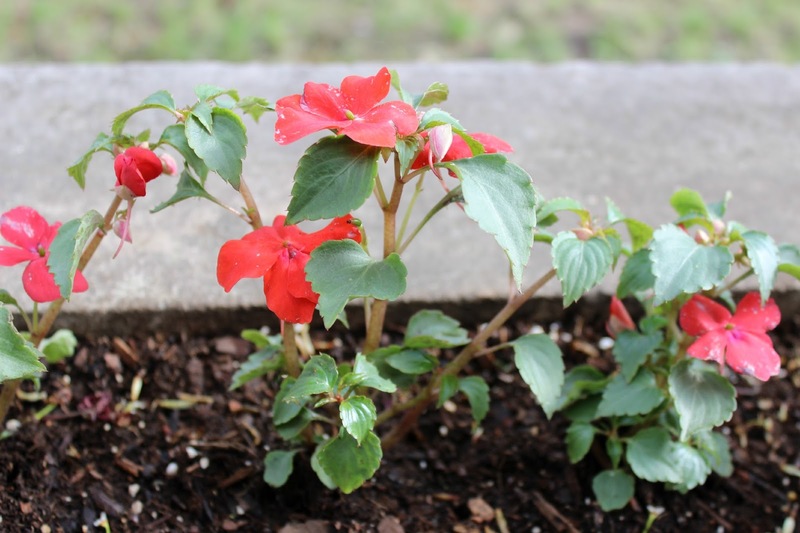 These impatiens I planted with my husband and sister-in-law last weekend. They may not look like much yet, but in a few weeks they will be flourishing! 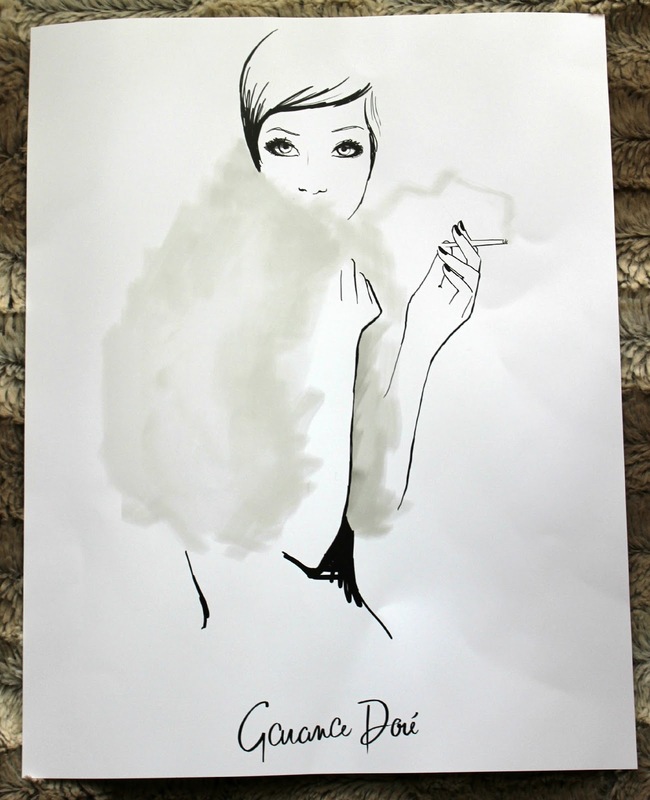 This fashion print that is the perfect 'Thank You' gift for my sister-in-law. I just need to find the perfect frame. 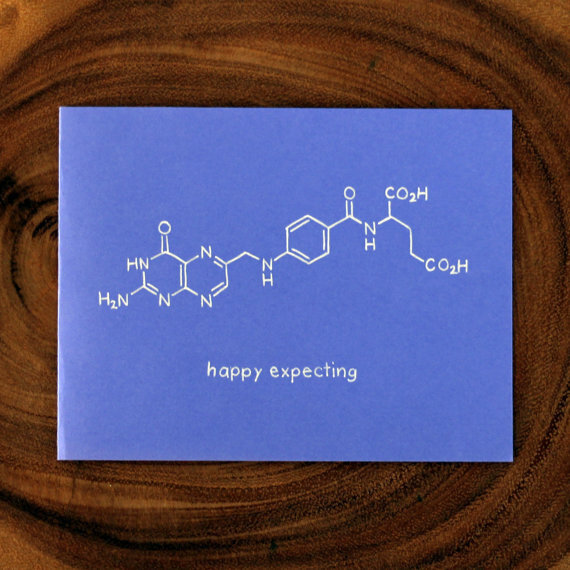 This cute card for my cousin's upcoming baby shower. She is a chemist...so it is perfect! 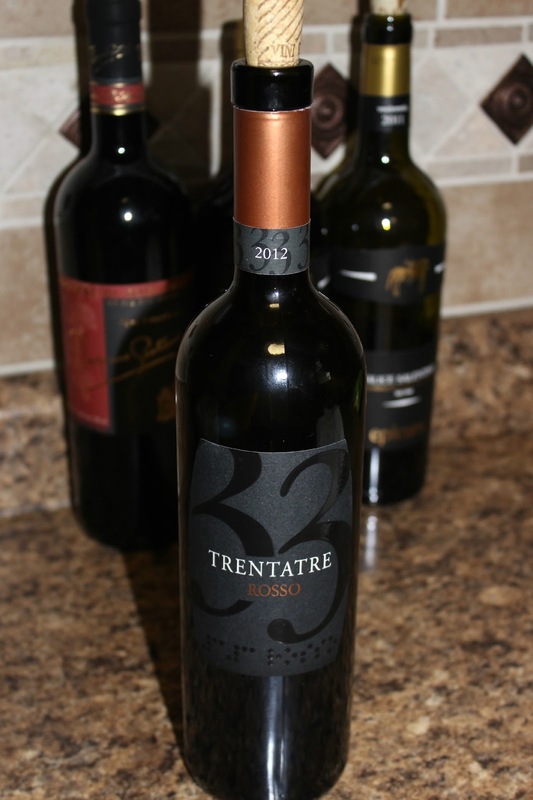 This delicious bottle of [super cheap] wine. What were some good things about your week? Cheers to a sunny weekend ahead.